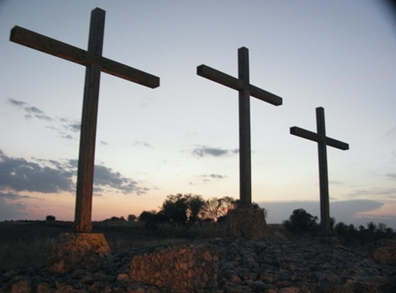 What does Lent mean to you, after the ashes of Ash Wednesday have worn off? 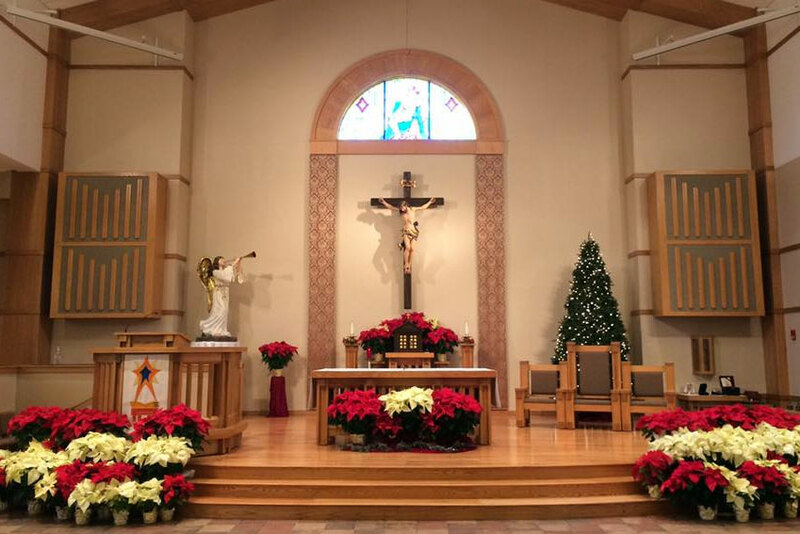 OLPH Parish has tried to coordinate a schedule of spiritual programs to give you opportunities to keep your faith at the forefront during these important forty days. We hope you take the time to participate in whatever ways you feel comfortable. 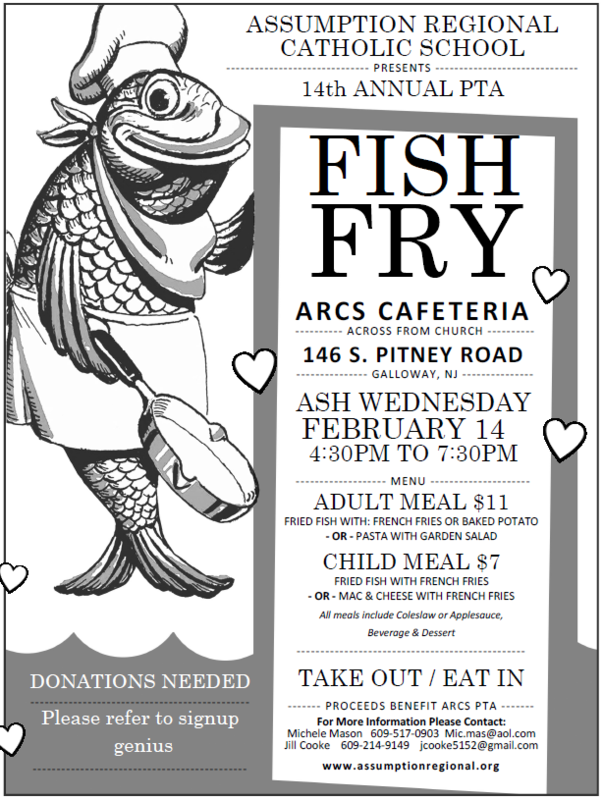 Are you struggling with health issues, or trying to provide healthier and affordable meals? Then Body and Soul Ministry may be just what you’ve been looking for! During casual, interactive sessions we explore tips and tools for wellness of the body, mind and spirit which can lead to greater health and happiness in our lives that will positively affect our families and community. Topics in health include nutrition, movement, and mindset. These simple tools – along with a thankful heart – lead to better health and a sense of well-being. Come out and see what it’s all about the 1st Thursday of the month, at 7:00pm until 8:30pm in the OLPH parish office. Sunday December 3rd at 5:00 P.M.
Wednesday December 6th at 7:00 P.M.
Tuesday December 12th at 7:00 P.M.
Friday December 15th at 7:00 P.M. 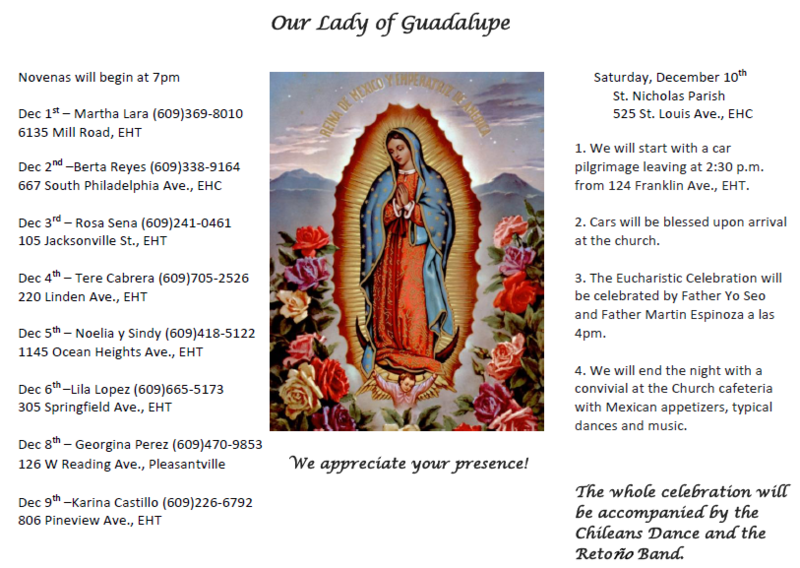 Enjoy dinner and a show with members of the OLPH Parish family! Bus will leave Assumption Church, Galloway, at 4:30 pm. 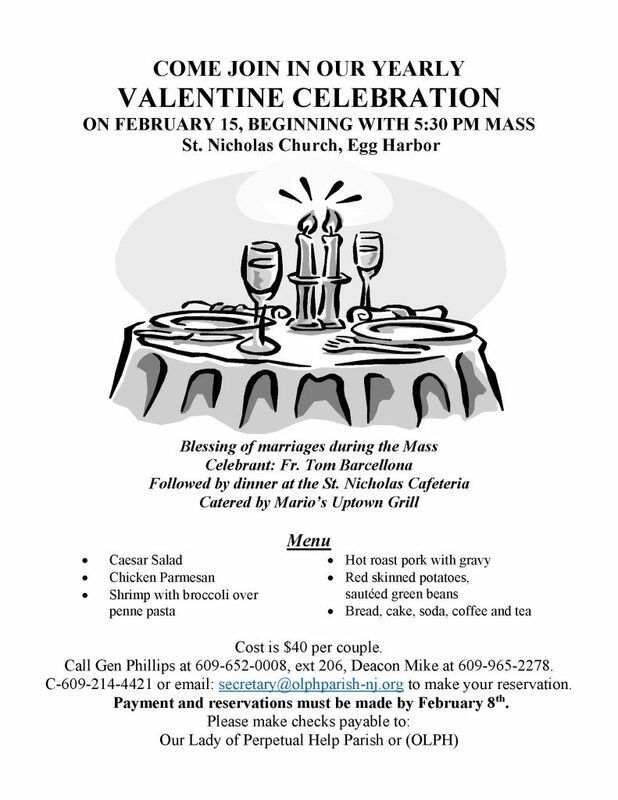 We will then pick up at St. Nicholas Church and on to dinner at Illiano’s Restaurant, Hammonton. We will arrive for the concert by 7:00 pm. Bus will head back at the conclusion of the concert, at around 9:30-10:00 pm. Menu includes: penne vodka, chicken parmesan, roast beef along with roasted potatoes, mixed vegetables, garlic sticks, homemade bread, antipasto salad and Caesar salad. $95 per person ticket includes dinner, show, bus, all tips, and a great show! 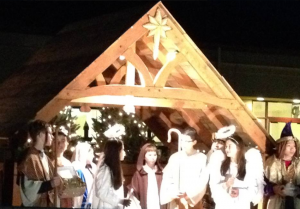 Proceeds from the show will benefit the South Jersey Scholarship Fund for Catholic Education. If you are interested please let us know as soon as possible. You can put down a $50 deposit to hold your ticket and pay the balance by November 20, 2017. Deposits are non-refundable. It’s that time of year again! Our Lady of Perpetual Help Parish is conducting their annual Cinderella Cheesecake sale for Thanksgiving. The cost per cheesecake went up $2.00 this year and is $23.00 or $26.00. 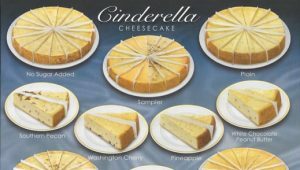 Cinderella Cheesecakes weigh 4 lbs. 4oz and are 11 inches wide and 1.5 inches high. Each one contains 16 pre-cut slices and a graham cracker crust. All cheesecakes are $23, EXCEPT the no-sugar-added, all natural Plain, gluten & trans-fat-free ($26.00) and the sampler which includes 2 slices of each flavor except Egg Nog ($26.00). All money and orders must be put in an envelope that is clearly marked “Cheesecake Sale.” These envelopes should be returned to the school, collection basket, or parish office (Pitney Rd) on or before November 7, 2017. Pick-up is Sunday, November 19, 2017 beginning at 8:30 AM and ending no later than 11:00 AM. Cheesecake pick-up will be at the Parish Office. We will call or email to remind you of the pick-up date. Cheesecakes are frozen, so please be sure to pick them up to ensure freshness. There is NO STORAGE space available to hold unclaimed cheesecakes. If other arrangements need to be made with regards to your pick-up, please let us know at the time the order is placed. Checks are made payable to OLPH. Any questions, please call Gen at 965-5328 or 652-0008, ext. 206. Download the order form to complete your order!